Thank you so much for asking me to be part of Retrogamesmaster interviews, it is an honour for me. 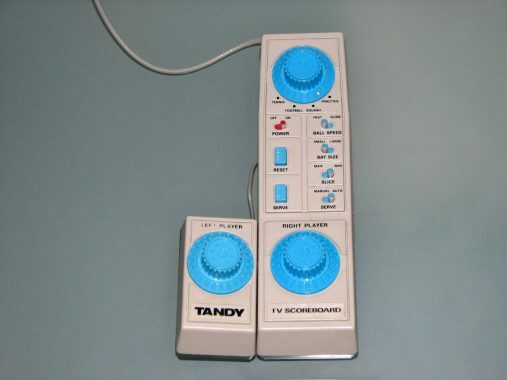 My first gaming experience was with the Tandy TV Scoreboard, a clone of the first Atari’s Pong « console ». 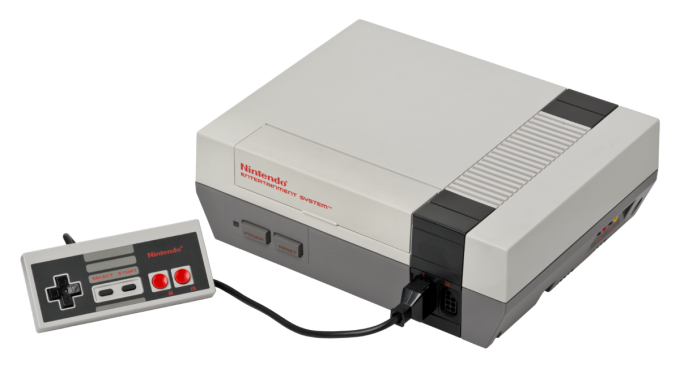 I think I was 4 or 5 years old (I was born in 1979) and the console was owned by my father, but I still have it and it’s still working ! As long as I remember, I always wanted to know how to create video games but I thought for a long time that it was too hard for me. That was probably true but with time passing, more and more tools appeared on the market, great engines lately like Unity or Unreal Engine. Real professionals engines accessible to everyone and free. I started really one year ago when I decided to take a programming course (Harvard CS50). 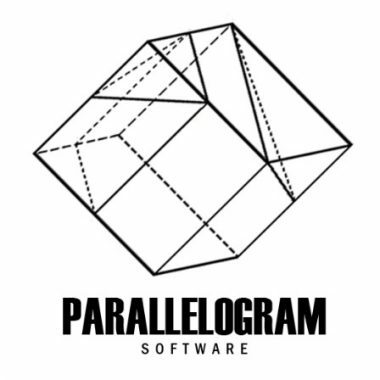 Then I discovered the Unity engine and started building my game and learning at the same time, while founding Parallelogram Software. Everything can be very fast if you have enough motivation. Currently I’m studying VR, I’m planning to develop a VR version of BLANK very soon. Unity 5. That engine offers a deep level of possibilities, it is free, pro and not so hard to understand. BLANK is my first real 3D game, so I started from scratch. The main hurdle for me was to learn to code, you need to choose a language and stick to it. You also have to choose the right engine for your needs and learn how it works. I also had to face the fact that I work alone, that means you have to manage every part of your project. This is exciting but also exhausting. But, for now, this is the best way for me to get exactly what I want. After BLANK, which is a 3D First Person game, I’d like to make a 2D TP game, something really simple, a mix between a RPG and a life-simulation game. You would have quests but also needs. I’m really amazed by the idea of creating life, a universe that you feel it’s alive, not especially with amazing graphics, but with the narration, the atmosphere and the gameplay. 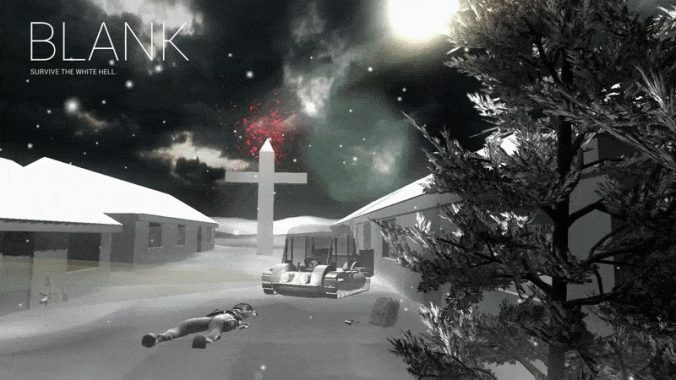 BLANK is my first « real » game. But I made a small 2D game project with MIT’s Scratch langage. The game was called « Hello Earth », you played Roy Roy who had to leave planet earth for obscur reasons and comes back a few years later to destroy it. 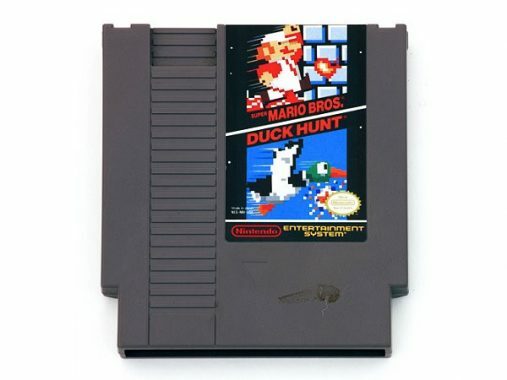 Not very original but I’m still in love with the commercial classic 2-games cartridge : Mario Bros. + Duck Hunt on NES. 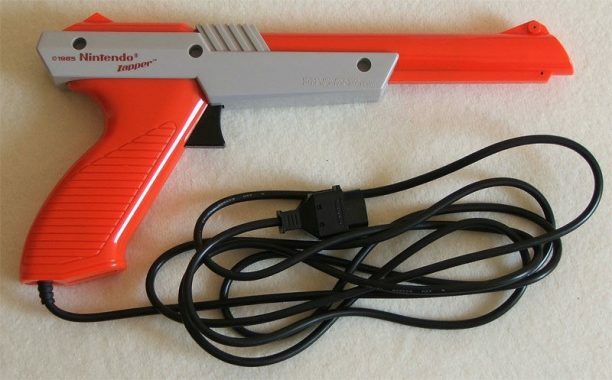 Hours of fun with the « zapper » (the gun) ! 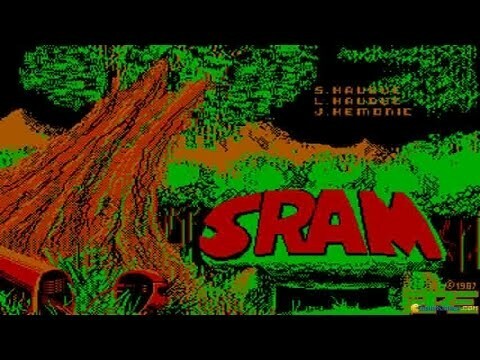 But I also played a lot « SRAM » on PC (early 1987 on the Tandy 1000) with my sister, SRAM was an adventure text-game intriguing and hard, very hard, especially for the kid I was. 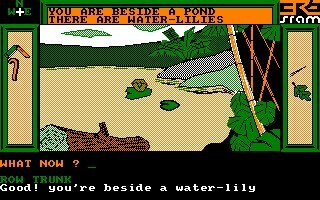 I’m now a PC gamer actually, the best way to play brand new games and also the oldest retro games. I haven’t turned on my ps3 for 2 years and I have sold my ps4 last year. 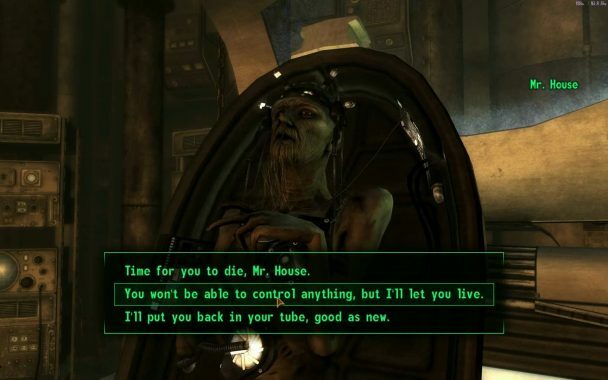 My favourite console games are Fallout series, especially New Vegas, and to be honest, I bought Fallout 4 on PC. The site is already so much full of amazing stuff. 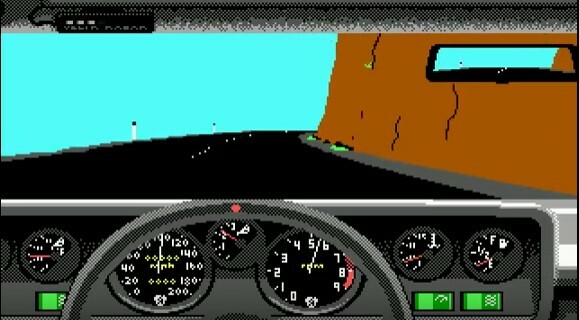 When surfing on it, I remember my childhood and how much playing a videogame was something special in the 80’s, I mean something a lot more exciting than now, because we were amazed with 3 moving pixels. 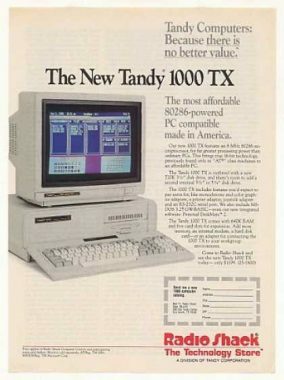 But there was no internet, no 3D, so that was an amazing reason to explore your imagination. But maybe you could do something about the game SRAM !